Lehigh Special Collections is happy to be participating in the New York Academy of Medicine’s #ColorOurCollection event! 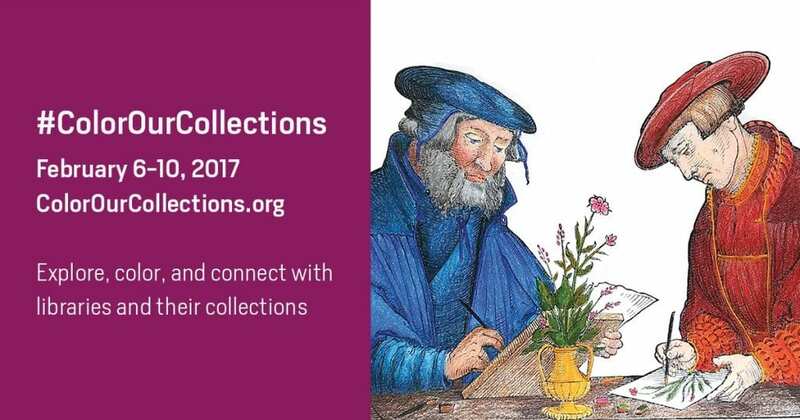 #ColorOurCollections is a week-long coloring fest on social media organized by libraries, archives, and other cultural institutions around the world. Using materials from their collections, these institutions are sharing free coloring content with the hashtag #ColorOurCollections and inviting their followers to color and get creative with their collections. 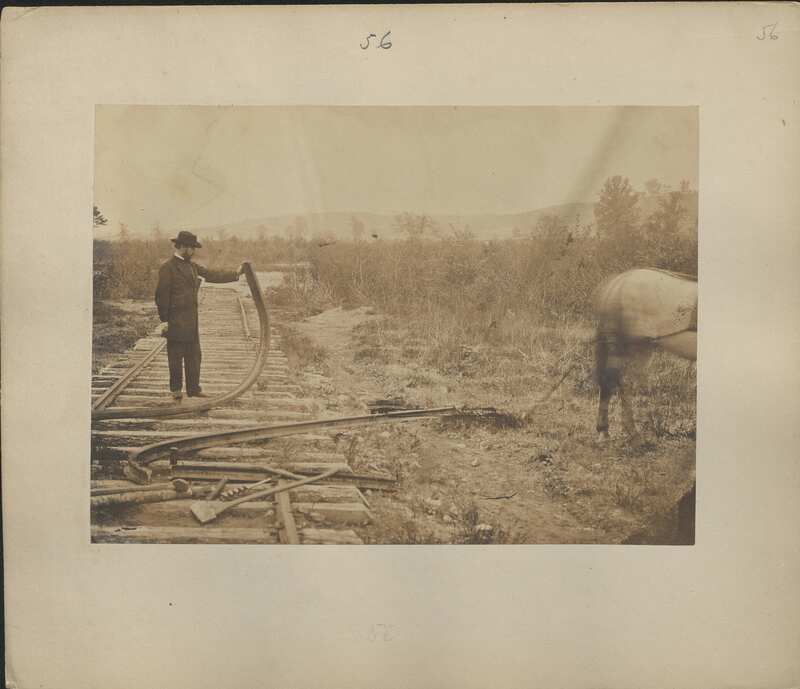 Images were selected from recent library exhibits and previously digitized materials. 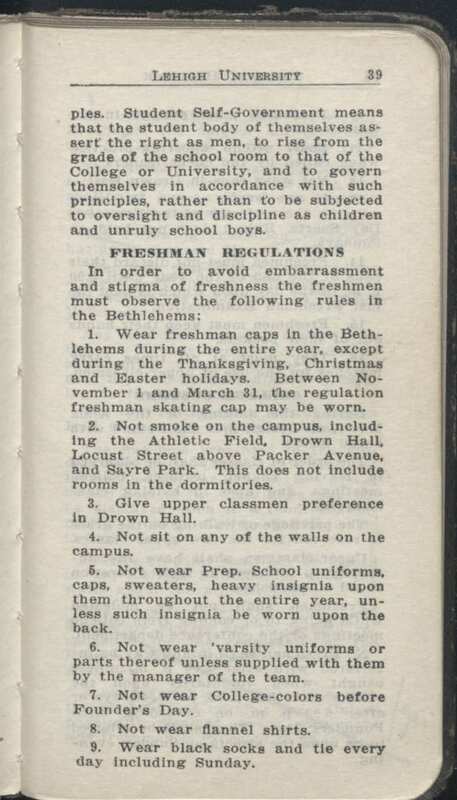 Roughly 500 bright eyed and bushy tailed “sub-froshes” (prospective freshman) got more than they signed up for on a fateful morning in May, 1937. Apparently, they didn’t see “Communist flag viewing party” in the fine print of their schedules. Also, University admission tour guides must have forgotten to mention the day’s special event. Students swarmed the courtyard, which, on any other day would’ve meant there was free food, but today it was to gape in disbelief as a Soviet Union flag waved atop the University flagpole. 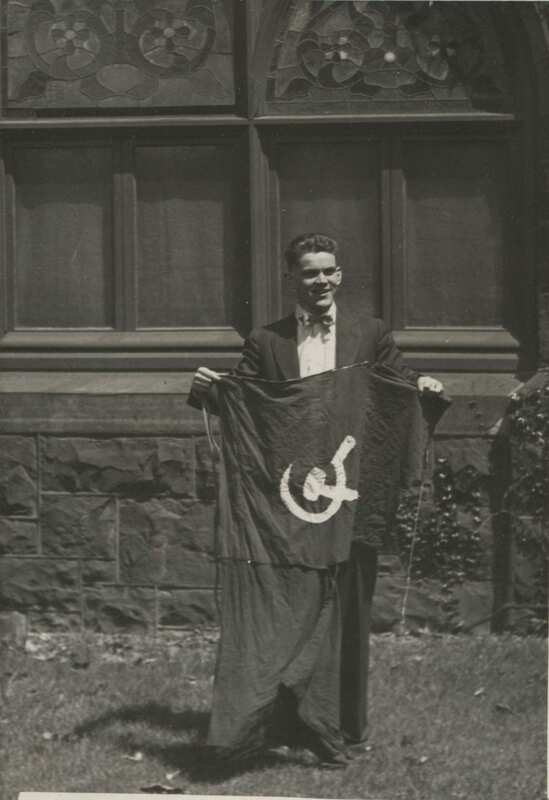 Believed to be an elaborate prank put on by sympathizers of the communist movement, or perhaps just a couple of goons looking for a good laugh, the flag caused quite the frenzy. 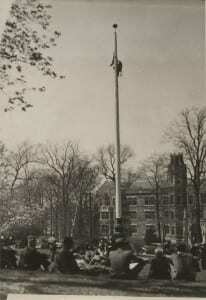 The pranksters had managed to jam the flag’s pulley system so it could not be simply lowered to the ground. 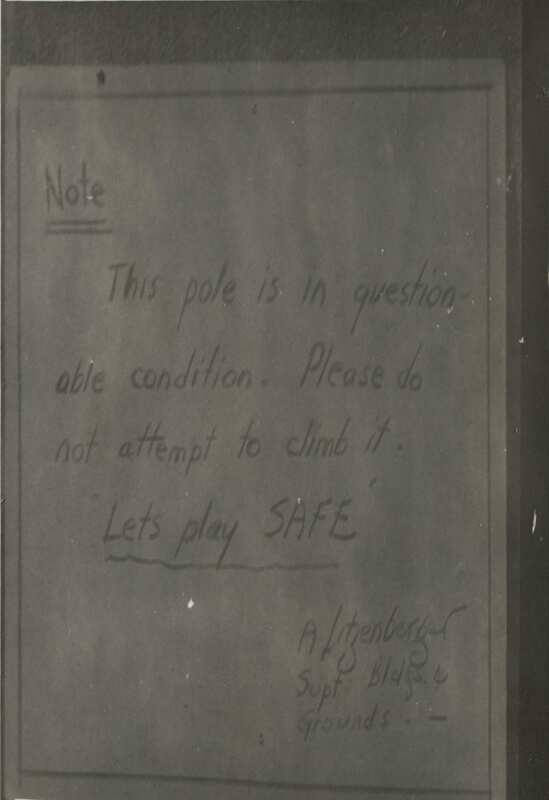 Incidentally, the fire department’s longest latter was “too short.” Thus, all hope fell into the hands and spikey feet of a daring steeplejack. Thankfully, the steeplejack succeeded in his mission unharmed and once the flag was finally taken down, it was replaced by the glorious Lehigh University brown and white. The Soviet flag fell into the custody of a Delta Tau Delta fraternity brother, who allegedly hung it up in his room. 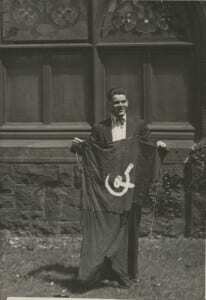 Yet today, the flag’s whereabouts are unknown. 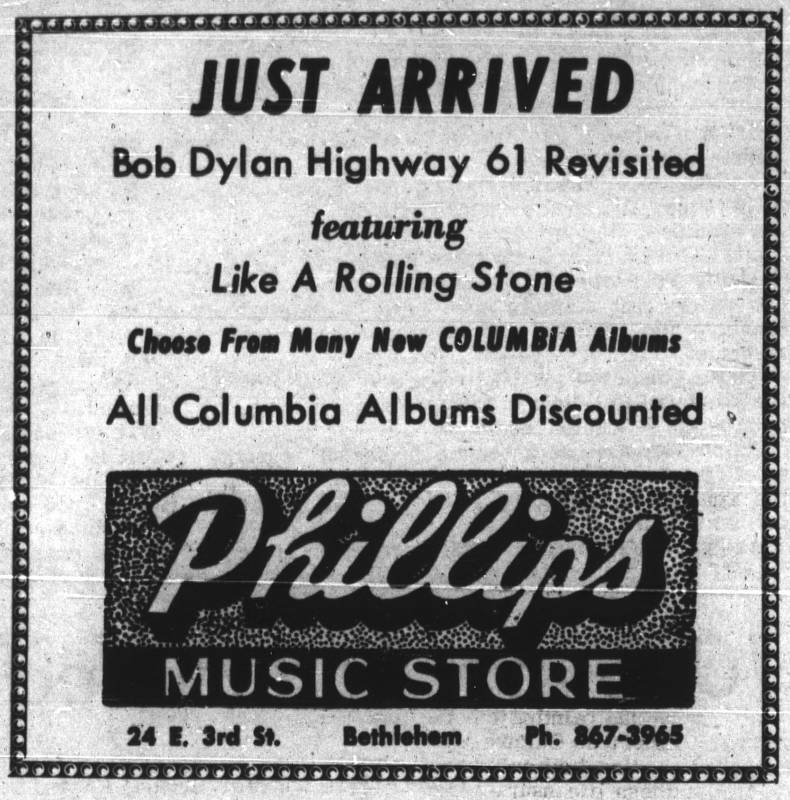 In honor of today’s announcement that Bob Dylan has won the 2016 Nobel Prize in Literature, let’s take a look back at his connection to Lehigh. 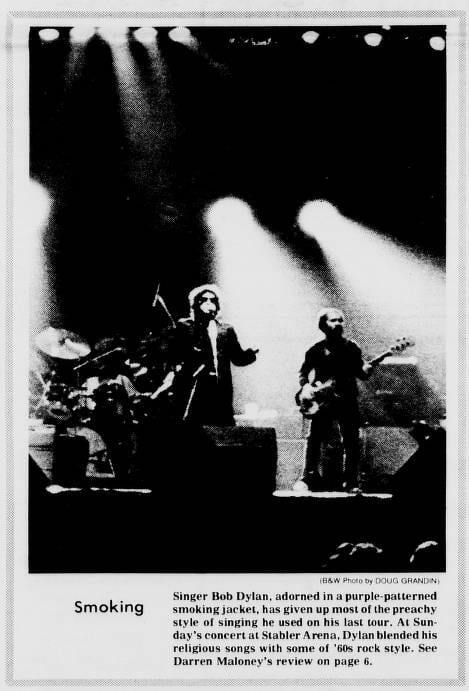 Bob Dylan first performed at Lehigh’s Stabler Arena in 1981. 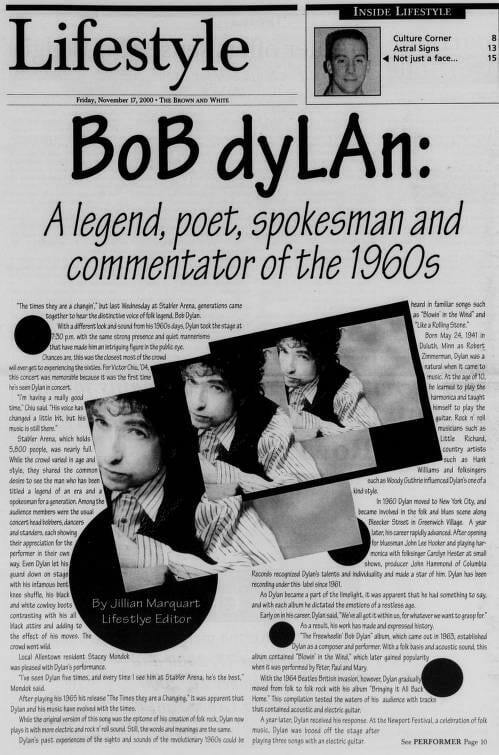 This performance came during what has been described as Dylan’s preaching, gospel, or “born-again” phase, which followed his conversion to Christianity in the late 1970s. The set list for this concert, as well as all of Dylan’s other concerts, is available on his website. Since 1981, Dylan has made six additional appearances at Stabler arena in 1995, 1998, 2000, 2004, 2010, and most recently in 2013. 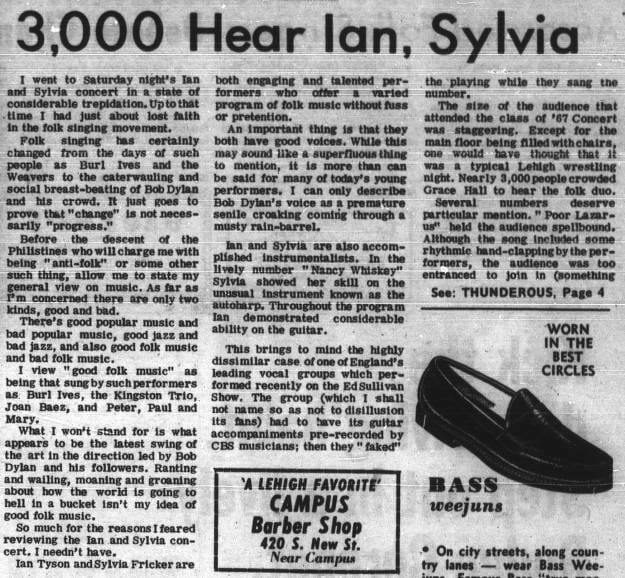 His initial visit to Lehigh in 1981 proved to be on the earlier end of his career, with his first album released in 1961.
Review of a folk-music performance referencing Bob Dylan from a 1965 issue of the Brown and White. 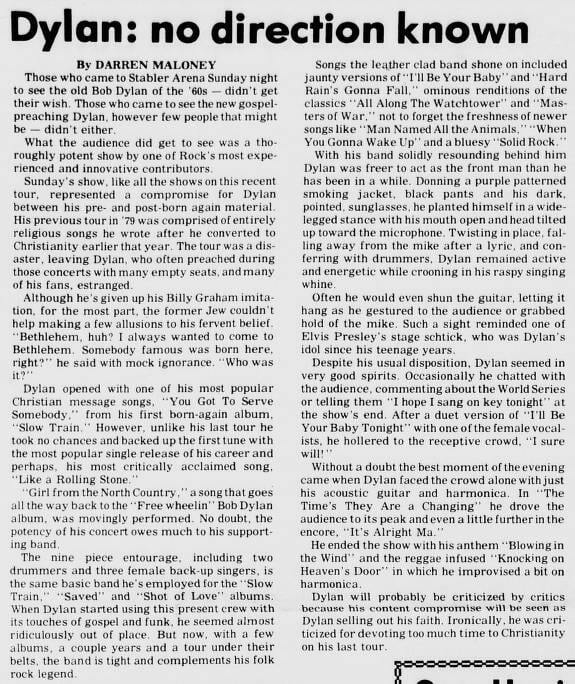 Review of Dylan’s 1999 Stabler Arena performance in the Brown and White. 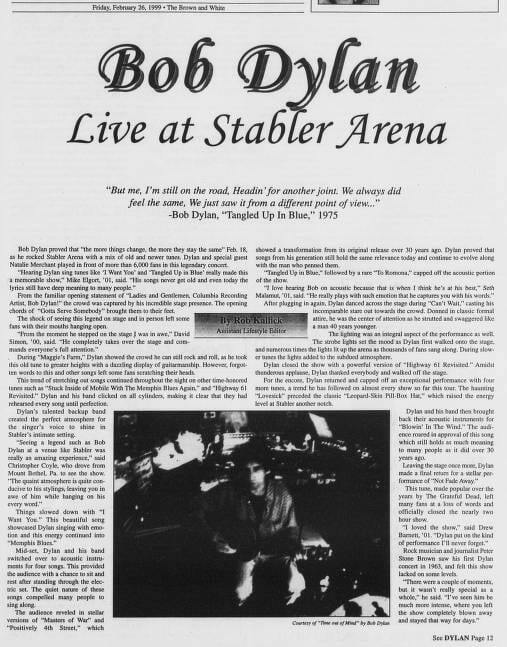 Review of Dylan’s 2000 Stabler Arena performance in the Brown and White. 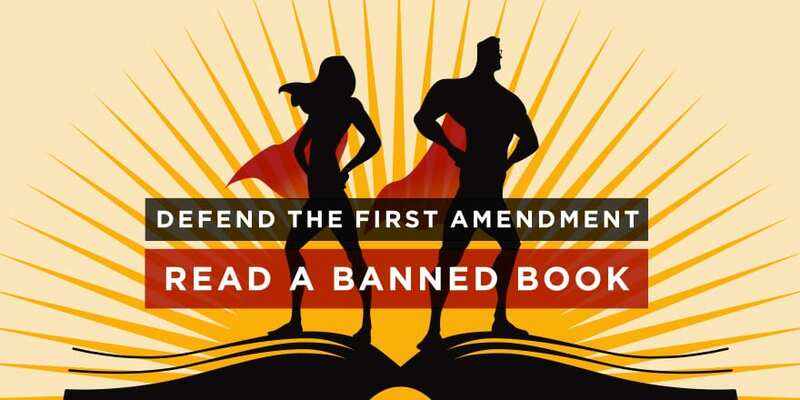 While Banned Books Week now provides the opportunity to celebrate the reading and expression of unpopular or challenging ideas, the suppression and censoring of controversial ideas in printed books has a long and well documented history. With the advent of Gutenberg’s printing press in the 15th century came the ability to rapidly and widely disseminate information. This new method of printing made hand-written manuscripts largely obsolete, and in the process broke the Catholic Church’s near monopoly on the written word. In conjunction with the Christian Reformation, this literary revolution challenged the Roman Church’s moral and theological doctrines. In an attempt to combat this threat to Catholic dogma, Pope Paul IV published the 1559 Index Librorum Prohibitorum. 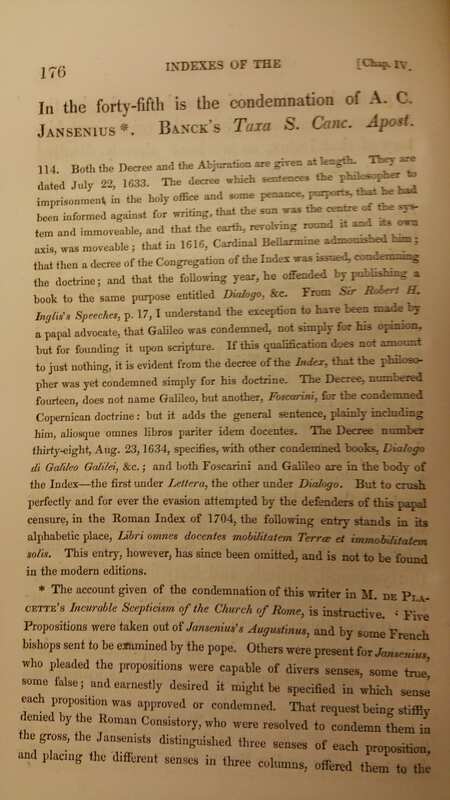 This publication was an official list of “books which were not to be read or possessed by Roman Catholics without authorization, or which could be read only in approved or expurgated editions” (Glaister, p. 242). A more moderate, revised list was published in 1564 following the Council of Trent, which was later followed by another revision in 1897 by Pope Leo XIII. The final version of the list was published in 1948 and the Index was officially abolished by the Vatican in 1966. The first librarian of Oxford University’s Bodleian Library, Thomas James, anticipated Banned Books Week by several centuries. In 1627, James published his Index Generalis, which was based on the Index Expurgatorius, a list of works in need of revision or alteration for Catholic approval. James‘ Index was used “as an invaluable reference work to be sued by the curators of the Bodleian Library when listing those works particularly worthy of collecting” (Encyclopedia of Censorship, p. 133). According to the Encyclopedia of Censorship, James’ preface to the Index Generalis “makes his contempt for the Papacy clear, both because it extended so pervasive a censorship system and, perhaps more so, because the system was so poorly, ignorantly and unprofessionally implemented” (p. 133). Like the Index Librorum Prohibitorum, James’ Index continued to be used into the 20th century. One of the most famous authors on the Index Librorum Prohibitorum was Galileo Galilei, who defended the Copernican model of a heliocentric solar system. Following his trial by the Roman Inquisition, Galileo’s Dialogo was added to the Index and he was officially prohibited from publishing any future works. 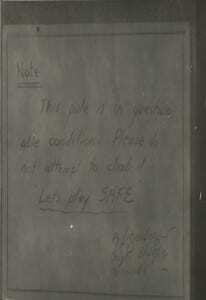 This historic 1633 prohibition is noted in an 1830 publication titled Literary Policy of the Church of Rome, which was discovered in the circulating collection of Fairchild Martindale Library while researching this post and pictured above. This book was written by a British reverend and presents a historical analysis of the Catholic Church’s policy of censorship. Galileo did not abide by the Church’s ruling, publishing his seminal work Two New Sciences in 1638. 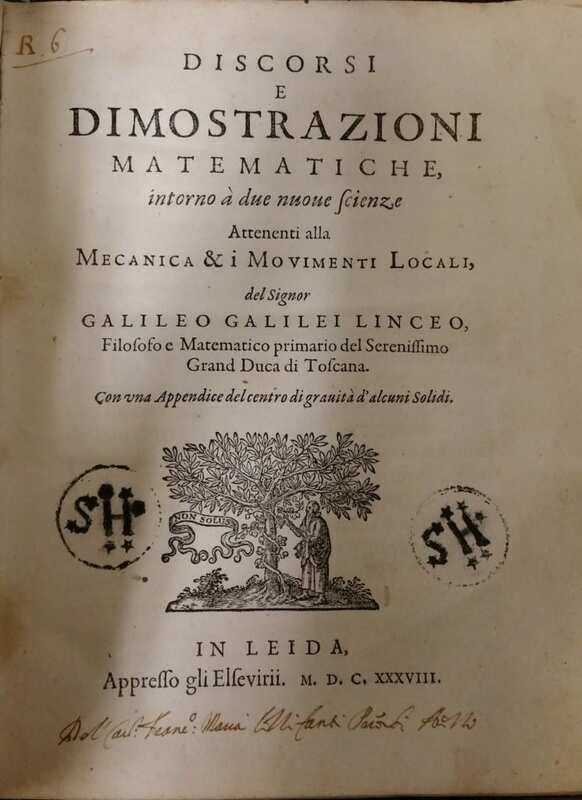 Lehigh’s Special Collections holds several editions of Galileo’s Two New Sciences, including a copy of the first edition, which was the one millionth volume acquired by the Lehigh Libraries in 1992. 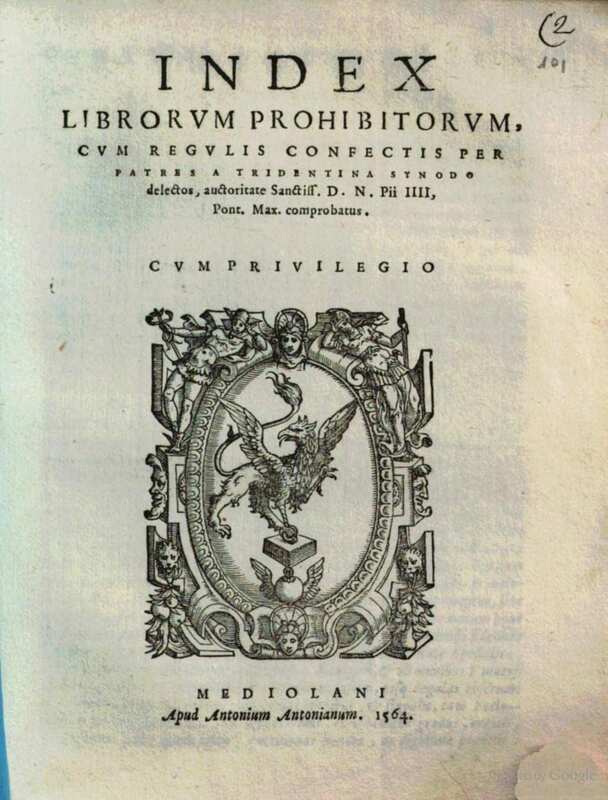 A 1564 version of an Index Librorum Prohibitorum is available online at The Internet Archive provided by the National Central Library of Rome. A 1576 version of an Index Expurgatorius is available online at Hathitrust provided by Duke University. 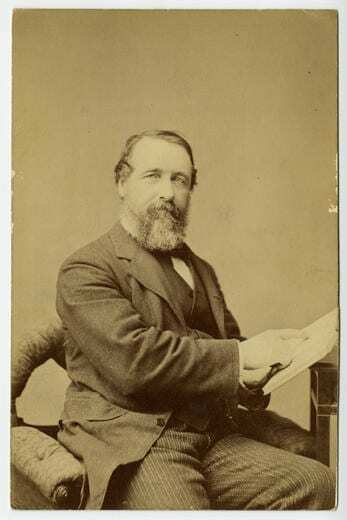 Glaister, G. A. (1996). 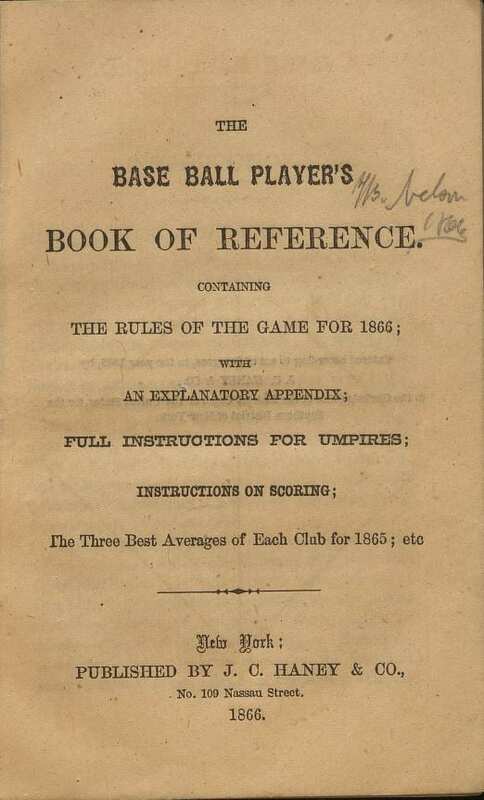 Encyclopedia of the book (2nd ed.). New Castle, Del. : Oak Knoll Press. Green, J. (1990). The encyclopedia of censorship. New York, N.Y.: Facts on File. Every year, the American Library Association (ALA) dedicates one week to education and advocacy about the problem of book censorship. This year, staff and students from Special Collections will be writing a series of blog posts examining controversial and challenged books in our holdings. ALA’s top ten most challenged books of 2015 are listed below, three of which are currently available in the collections of the Lehigh Libraries. The absence of commonly challenged books in Lehigh’s collection is not indicative of censorship but rather a reflection of the collection development and purchasing priorities of an academic institution, with a focus on research and scholarly support. 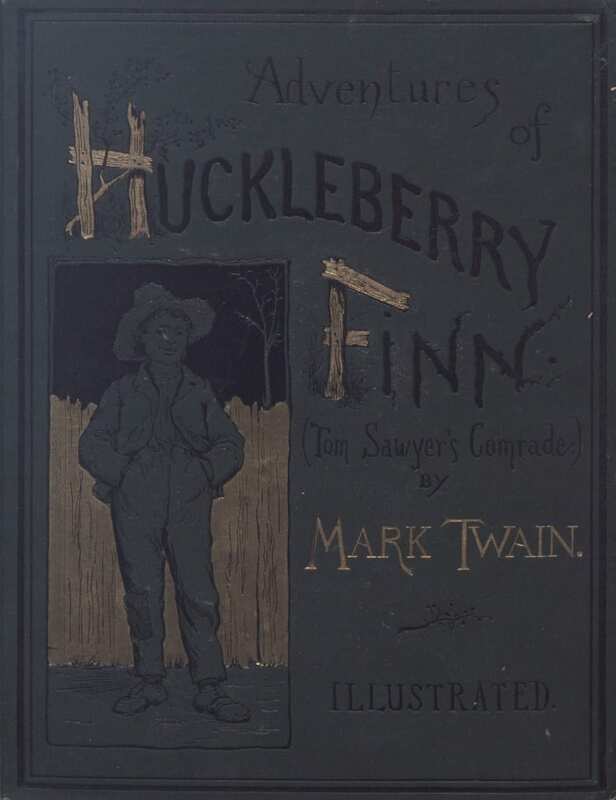 While not on this year’s list of most challenged books, one of the most well-known and frequently contested books of the past one and a half centuries is Mark Twain’s The Adventures of Huckleberry Finn. 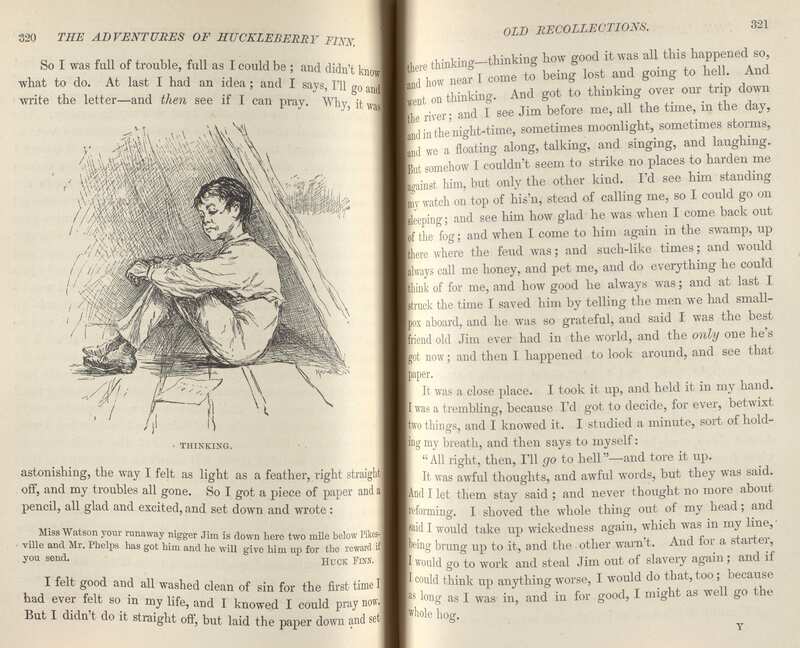 Twain and Huck Finn are of particular interest to us in Special Collections as they feature prominently in the ongoing exhibit in Linderman Library, Visual and Verbal: The Deborah and Alfred Judson Barcan Collection. Banned Books Week happens to coincide with an event honoring the Barcans for their gift, which will be held Wednesday, September 27 at 4:10pm in the Scheler Humanities Forum (Linderman 200). This event features a presentation by Associate Professor of English Seth Moglen, who will focus on the works of Twain in the Barcans’ collection. 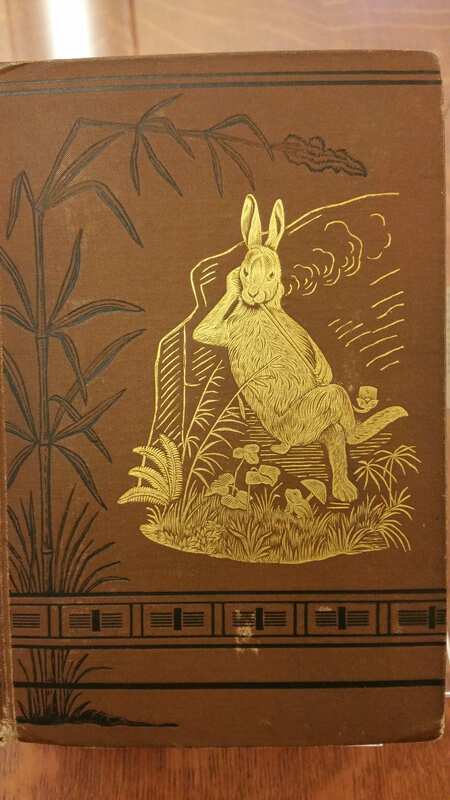 For more information on the Barcan Collection, visit the online exhibit, which includes images and descriptions of the books on display, including numerous works by Twain. Since its publication in 1884, “Huck Finn” has been the subject of intense criticism and also acclaim. 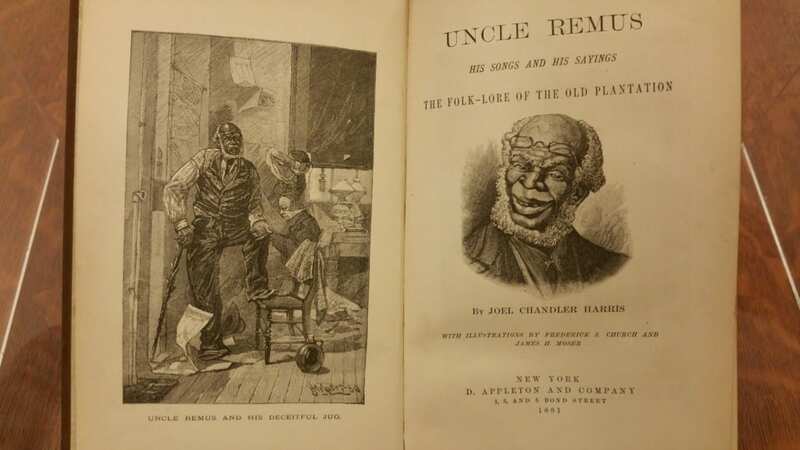 Initially dismissed by some for its “coarse” vernacular language, the book faced new objections in the twentieth century to its racial language and themes. In May 1996, a class action lawsuit was filed in U.S. District Court in Phoenix, alleging that the district deprived minority students of educational opportunities by requiring racially offensive literature (including “Huck Finn”) as part of class assignments. A federal judge dismissed the lawsuit, stating he realized that “language in the novel was offensive and hurtful to the plaintiff,” but that the suit failed to prove the district violated students’ civil rights. The U.S. Court of Appeals for the Ninth Circuit ruled that requiring students to read literary works that some find racially offensive is not discrimination prohibited by the equal protection clause or Title VI of the 1964 Civil Rights Act (Montecito v. Tempe Union High School District). Today, “Huck Finn” remains a classic contribution to American literature and is often ranked among the truly great American novels. 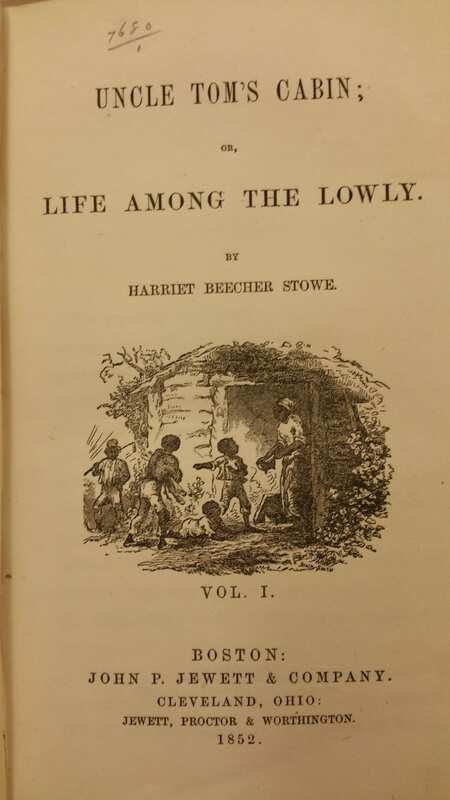 While the modern challenges against Huck Finn focus on its frequent use of the n-word and its racist portrayal of black people, these challenges are somewhat ironic considering that Twain was one of the more progressive writers of his era. In addition to the vernacular language, which readers at the time of its publication considered too vulgar for “real” literature, Huck Finn was also controversial for Huck’s decision to help Jim escape from slavery. 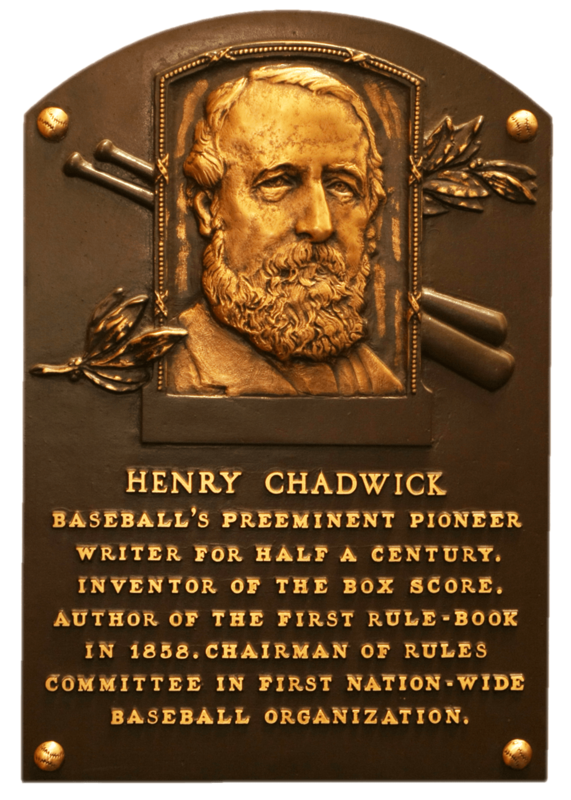 In line with the prevailing sentiments of the time, Huck considers Jim to be the lawful property of the Widow Douglas. However, through their adventures together, Huck starts to see Jim as a human being and questions the morality of what for the time should have been the clear course of action – to return the Widow’s stolen property to her. Instead, Huck decides that he would rather endure eternal damnation for stealing and helps Jim to escape. Happy first day of class! To celebrate the arrival of the first year class, the Freshman hand book from 1916 (class of 1920) has been digitized and uploaded to Lehigh’s Digital Library. While these handbooks are no longer being published, they have some similarity to the blueprint books being distributed to first year students. 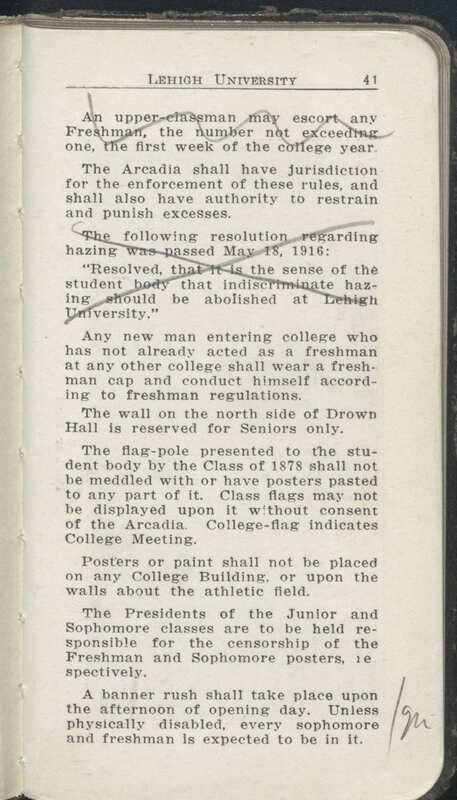 Hazing of freshman students was a serious problem during the early twentieth century, necessitating the inclusion of several paragraphs in the handbook explicitly outlining the protection of freshman. These sections are prominently crossed out in the archival copy held by Special Collections, although it is not known who made these annotations or their intended purpose. Special Collections holds freshman handbooks dating from 1891 to 1966. 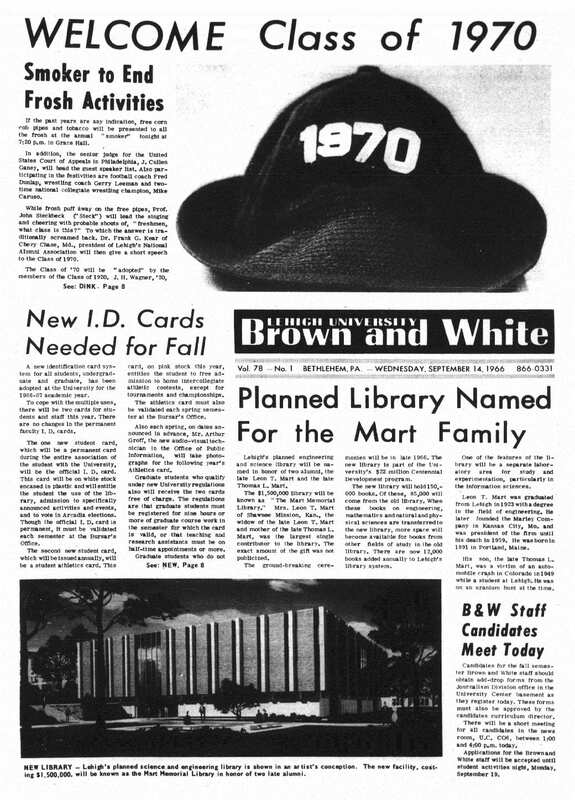 These handbooks provide an annual snapshot of what basic information Lehigh provided to its incoming students and the types of issues that were relevant at the time. 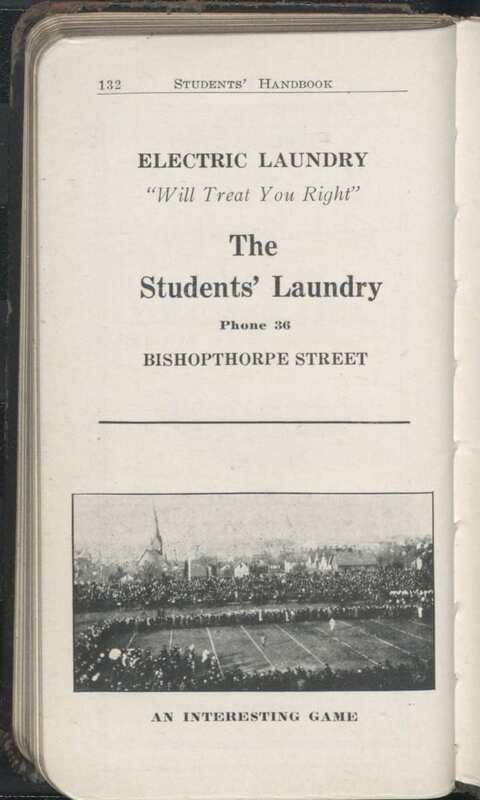 They also include advertisements from the period that shed light on the local businesses operating in Bethlehem and how they appealed to the student population. Lehigh University. 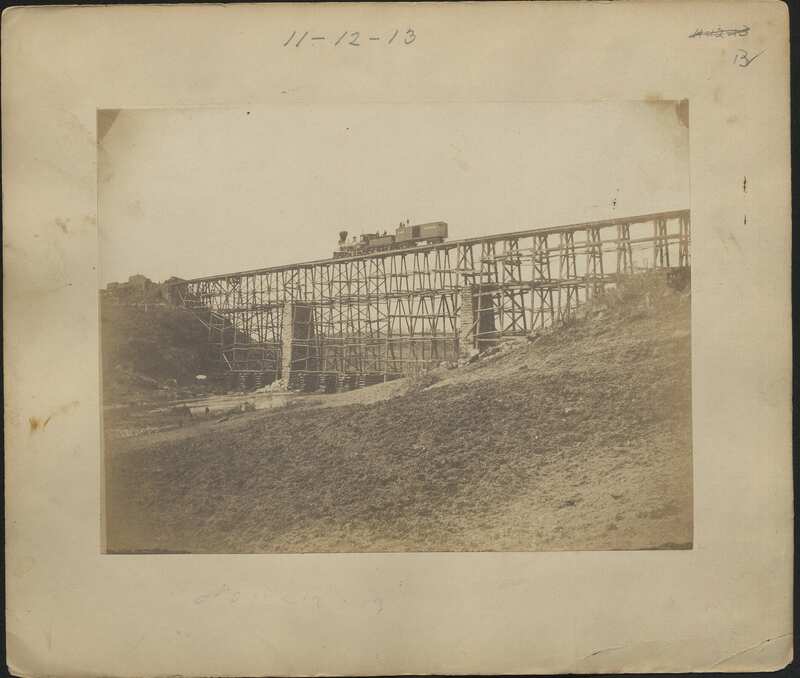 Arcadia. 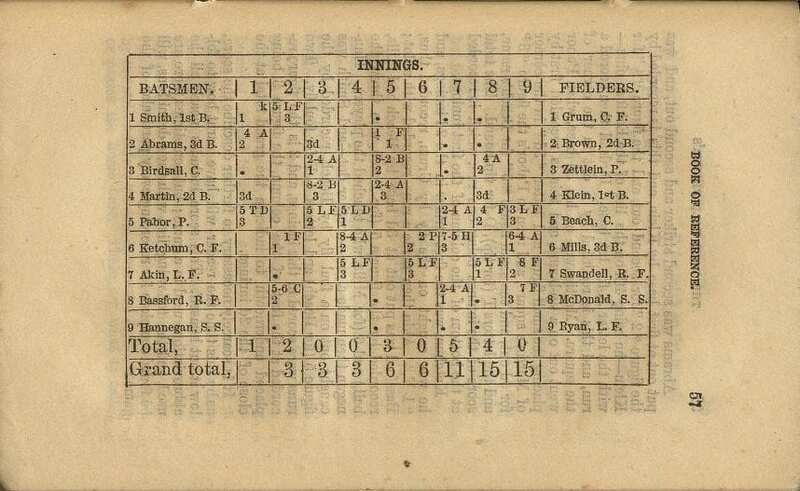 (1891). 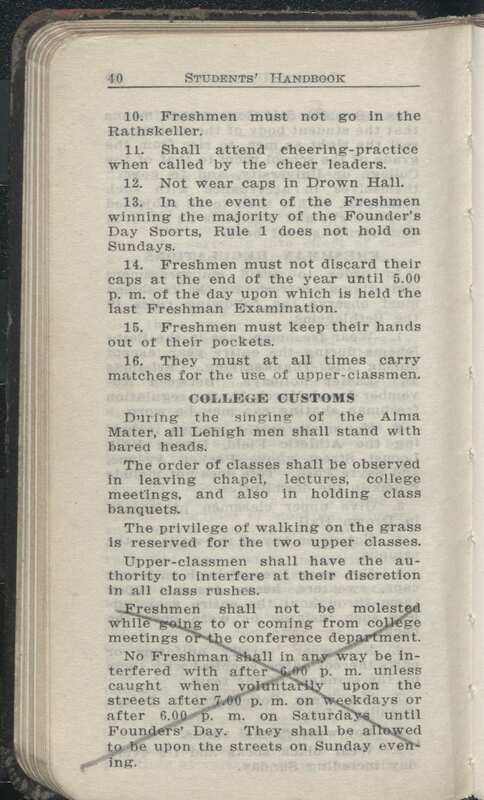 Freshman handbook, 1891-1966. 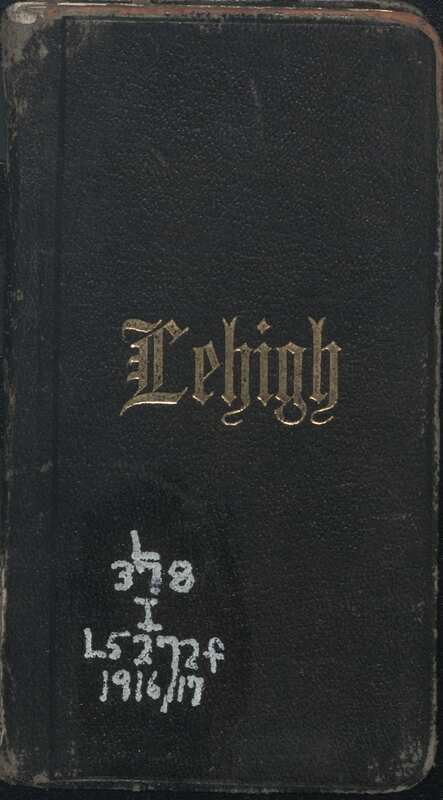 Bethlehem, Pa.: Lehigh Printing Co..